All holidays shown on this web site are offered with 100% financial protection through our membership with Worldchoice travel consortium. Cruises that are sold with a flight component are protected by the Civil Aviation Authority through ATOL membership (via Worldchoice Group ATOL facility). 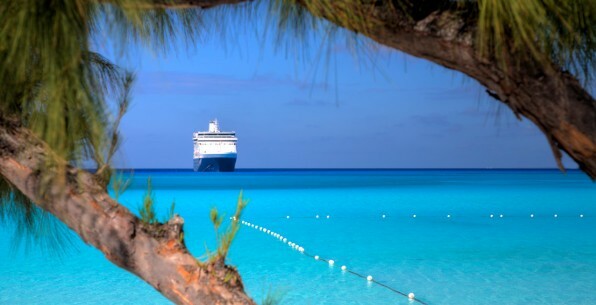 Cruises sold without a flight component are protected through Worldchoice 100% financial protection guarantee.